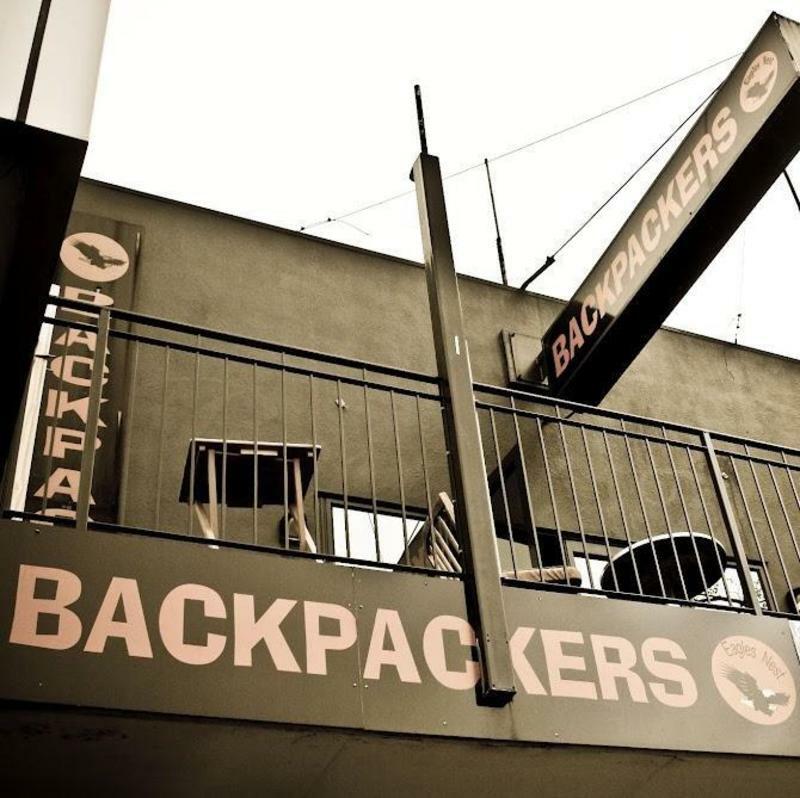 At the Eagles Nest Backpackers our emphasis is on providing not just accommodation, but a home away from home. 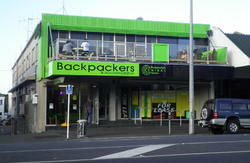 Our Backpackers is clean, cosy and with an easy walk to the town centre, why would you want to go anywhere else? We are located at 937 Victoria Street, Hamilton Central. * 8-10 minutes walk to all the city centre pubs, bars.